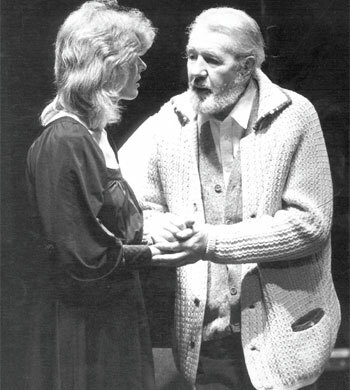 Stanley Wells: Who were the truly great Shakespeare actors? It was so difficult to choose which actors to write about in my new book that I’ve dedicated it “to all the great Shakespeare actors not included in this book”. But I’ve been able to draw on personal memories extending back a long way. My first recollection of seeing any Shakespeare play is of Donald Wolfit as Othello with his touring company in Hull in the 1940s. His final call was a performance on its own. Clutching the edge of the curtain centre stage with an obeisance that threatened to pull it to the ground, he would declare, with Hamlet, “Poor as I am, I am even poor in thanks…” He has a reputation as a bit of a ham, but at his best acted with passion and power, and was a dedicated servant of Shakespeare for much of his life. This was all fine, but what about all the great Shakespeare performances that came before my time? Which actors should I most like to have seen? 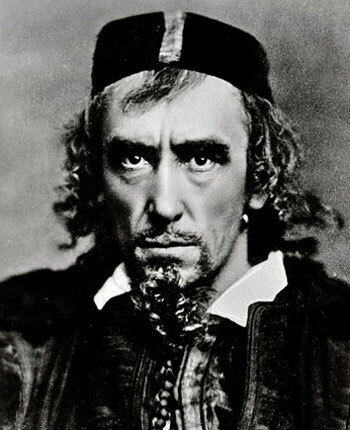 Shakespeare himself, of course, though I doubt if he was any great shakes (so to speak) as an actor; the comic Will Kemp; and Richard Burbage, who inspired a succession of great roles from Romeo and Benedick to Othello and Macbeth, Lear and Prospero. Two months after Burbage died, in 1619, the Earl of Pembroke, who with his brother was to be a dedicatee of the Shakespeare First Folio of 1623, was still so distressed that he could not bring himself to join in the festivities at a great banquet which was to be followed by a performance of Pericles in which no doubt Burbage had starred. 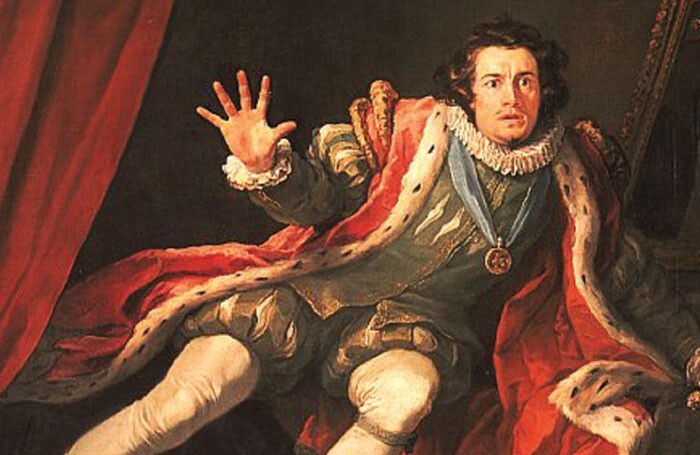 Skipping over the great Thomas Betterton, who went on playing Hamlet till after he was 70 – and whom Nicholas Rowe sent on an expedition to Stratford in search of material for the first biography of Shakespeare – it’s impossible to deny the claims of the wonderfully protean David Garrick. He had a party piece described by the French philosopher Denis Diderot, who wrote that he could “put his head between two folding doors, and in the course of five or six seconds his expression will change successively from wild delight to temperate pleasure, from this to tranquillity, from tranquillity to surprise, from surprise to blank astonishment, from that to sorrow, from sorrow to the air of one overwhelmed, from that to fright, from fright to horror, from horror to despair, and thence he will go up again to the point from which he started.” It’s a bit disconcerting to learn that as Hamlet Garrick wore a mechanical wig which could be manipulated so that it caused a shock of hair to rise when Hamlet saw his father’s ghost. His Hamlet occasioned what is surely the first really detailed description of a Shakespeare performance, written by the German philosopher Georg Lichtenberg who saw it on a visit to London in 1775. Lichtenberg is interesting not only on the actor but also on the audience, finding it remarkable that on the ghost’s appearance, when “the theatre is darkened… the whole audience of some thousands are quiet, and their faces as motionless, as though they were painted on the walls of the theatre; even from the farthest end of the playhouse one could hear a pin drop”. 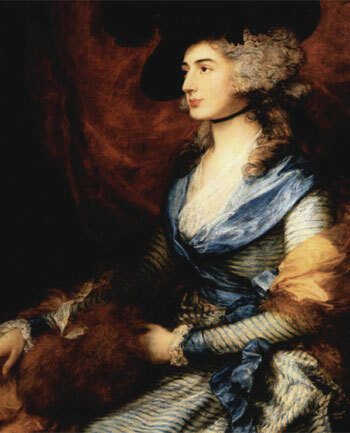 Sarah Siddons, the first great tragedienne of the English stage, had the capacity to terrify not only her audiences but herself. She wrote that at the age of 20, as she was learning the role of Lady Macbeth, when she came to the assassination “the horrors of the scene rose to a degree that made it impossible for me to get farther. I snatched up my candle, and hurried out of the room, in a paroxysm of terror”. Siddons could be as terrifying in private as in public. The painter Benjamin Haydon wrote in his journal: “It is extraordinary the awe this wonderful woman inspires.” And he has a hilarious description of how, after the tea interval during a private reading of Macbeth, various distinguished members of her audience, including Sir Thomas Lawrence, crept back late to their seats “with great bits of toast sticking out of their cheeks, which they seemed afraid to bite” for fear of disturbing the great lady. At the other extreme of respectability from Siddons was the equally great Edmund Kean, who at a benefit performance for himself in his early days within a single evening played Shylock, danced “a new pas de deux, and played Kojah, a ‘noble savage’,” in a pantomime that he had devised and in which he demonstrated a variety of forms of single combat “with bamboos, battle axe, shield, and sword”. Ferociously ambitious, he went on to transform the fortunes of an ailing Drury Lane with a series of dazzling performances. The flame of his genius rapidly consumed him. He spent too much, drank too much, and womanised too much. 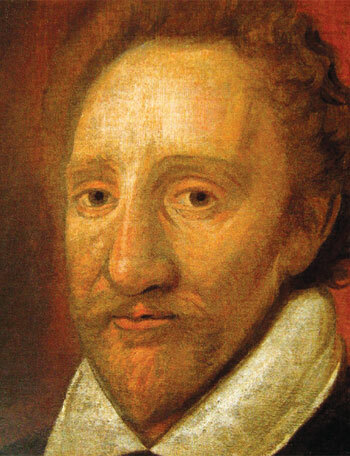 Burned out by the time he was 45, he collapsed while playing Othello to the Iago of his son Charles, saying “I am dying – speak to them for me,” and died a couple of months later. 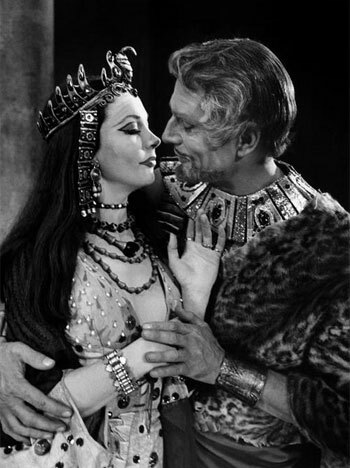 We know of some of the more recent great Shakespeare performances through sound recording and film, but those media date rapidly; it is, I believe, through the written word, in the work of the great theatre critics – Hazlitt and Leigh Hunt, Shaw and Beerbohm, Agate and Tynan and their successors that we can come closest to knowing not simply what the actors of the past did, but what it was like to be present at their performances.